A few months ago, I had the opportunity to hear PhD candidate Rachel Brown speak about her research on food and religious identity in French and Quebecois Muslim immigrant communities. I found Brown’s talk fascinating and contacted her soon afterwards; I wanted to find out if her work was publicly available so I could write about it here on the blog. While Brown has written a chapter on her work for an academic publication it hasn’t been published quite yet. Lucky for me, Brown was willing to share a draft with me. Throughout this interview I will be referring to, and occasionally quoting, that draft in order to give you context for the questions I ask Brown. According to Brown, her “primary research interest lies in the study of immigrant religious experience and how members of immigrant communities negotiate their religious identities through food and food practices in their host countries.” In order to write on this topic, Brown conducted fieldwork and semi-structured interviews in both Paris, France and Montreal, Quebec. 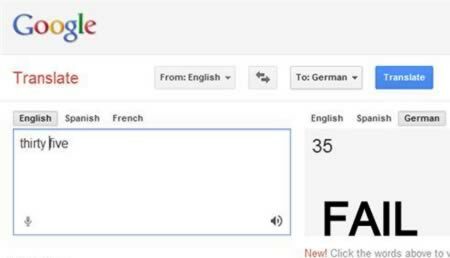 This was the most French gif I could find. Kat: Hi Rachel, thanks again for being willing to share your research with me and our readers. Before I dive into the questions I have from reading your draft, can I ask, what drew you to this area of study? Brown: I came to the project out of a love of all things food and all things France. On one of my many visits, I noticed that how and what the Muslim community in France ate was a point of interest for media, politics, and everyday conversation on the street between friends and neighbours. There was clearly a subject to be addressed. I figured if I was going to be in the field for a year I might as well be somewhere I love and studying something I am passionate about, and so I set out to study the topic of food and religion. As I got further and further into the topic I realized just how essential food practice is to identity, especially religious identity and my research has grown exponentially ever since. The importance of food in religious identity negotiation for immigrants can be seen across a variety of locations and traditions. Kat: I’m also curious about the technical side of things. Did you intentionally limit your case studies to individuals from the Maghreb? If yes, then why? Also, how did you go about arranging these interviews, or even making these connections in the first place? Brown: I definitely limited my study to individuals from the Maghreb. I did this because the largest Muslim community in both France and Quebec comes from the countries of the Maghreb. 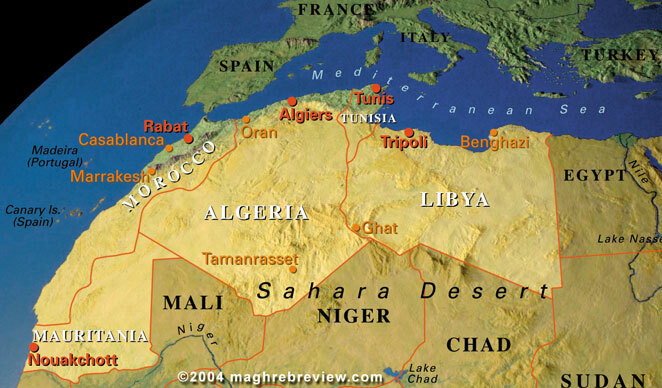 This is not only because of proximity, of the Maghreb to France, but also because of a colonial history between France and the countries of the Maghreb. When one thinks of Muslims in France, this is most often the community that comes to mind. I’m a pretty sentimental person, so as I think about the 5 weeks I’ve spend here in Quebec it’s easy to think of lots of things that I will miss. Since I’ve promised to try to write all my posts about Quebec in French, however, I’ve narrowed it down to one for each week. Everyone knows that the French know what is up it comes to food. This past Sunday, for our last weekend together, several of us biked to a waterfall close-by for a little picnic. We stopped by an outdoor market on the way to pick up some bread. We bought a loaf of sun-dried tomato and chocolate cranberry bread. Afterwards we went to the fromagerie and bought several types of cheese. A couple of us also picked up a bottle of wine from the corner store (yes, there is wine available everywhere here). Then we sat in front of a waterfall feasting on bread and cheese and the grapes we packed along. Then, of course, there were the restaurant-style meals we are fed each and everyday by our hosts. I’ve never thought much about language, at least not beyond trying to figure out what to say next. Even then I don’t really think things through. If you never had much of an interest in linguistics (like myself) it can come as a surprise when you start to learn about the basics of how spoken language works. Here at Trois Pistole one of the French Teachers is a linguist and, incidentally, an anglophone. This gives him a lot of insight. As an English Speaker he has first-hand experience with the kind of mistakes we are likely to make while learning French. Then, as a linguist, he has a good idea of why exactly we make those mistakes. Luckily for us, he also hosts a phonetics clinic once a week to teach us the little details of pronunciation. Last week he focused on how French vowels work. The image I’ve included below is meant to represent where French vowel sounds come from in our mouths. 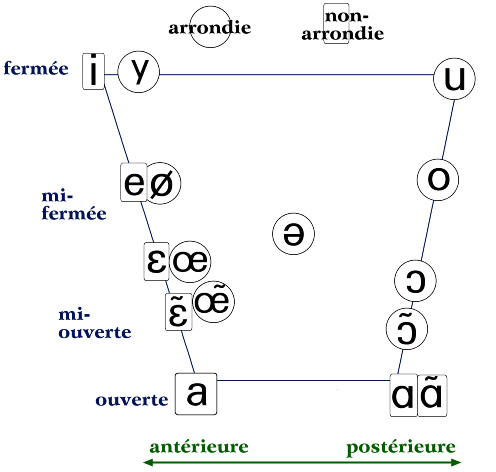 The French “i”, which sounds like an English “e”, is formed at the front of the mouth when the jaw closed (antérieure, fermée). In contract, the French “ɑ” comes from the back of the mouth and requires a wide open jaw (postérieure, ouverte). So Kat is abroad in la belle province [that’s “the beautiful province” for all you non-Francophones], doing a program that explicitly states that she communicate solely in French. While she is planning to do her Saturday posts first in English before translating them, it has occurred to me that Culture War Correspondence posts probably don’t work all that well. I mean, while I can’t speak for Gordon, I only know so much French [“un petit peu”]. Which left me wondering whether or not to shut down the feature while she stays in Quebec. Wonderful gif of Shakira’s indecision aside, this post probably tells you all you need to know about the continuation of this feature, for the time being. Gordon and I will be discussing what will take its place, but rest assured that come next Wednesday there’ll be something new hereabouts. I really wish I had peppered this with more French, but two semesters of college classes will only get you so far. What I can share with you is that in French they don’t say “shut up!”. They say “ta gueule!” which roughly translates to “your gob!” and I think that’s beautiful. Oh, and stay tuned for my review of Ms. Marvel #6, which goes up as soon as my comic book shop opens and I can grab my copy. Tagged blog news, Culture War Correspondence, French, hiatus, I think that's beautiful, la belle province, Quebec, what will Shakira choose? That’s right, Quebec! (Sorry, you don’t get a prize because I already gave you the answer in the title of the post). Look how far away I am from home!! Those of you who follow the blog (or know me in person) will know that I live in British Columbia. Anyone who saw my excited Facebook announcement will know why I am here, but for anyone who didn’t, I want to give you an outline of where I am exactly and why. This past year John and I both applied for a program called Explore. It’s a bursary provided by the Canadian government that pays for English students to experience French immersion (and vice versa for French students). The bursary covers room and board along with the cost of the classes, the majority of extra curricular activities and textbooks. Students just need to find their own way to the school they’ve chosen. The bursary covers a wide variety of schools; some provide a credited program and some do not. John and I both applied for the language program in a small town called Trois Pistoles. Since it’s pretty easy to find pockets of English in both Montreal and Quebec City, we chose somewhere small that would (ideally) force us to use French as much as possible.